The high quality set of SolarWatt PV Panels and SolarEdge inverter. 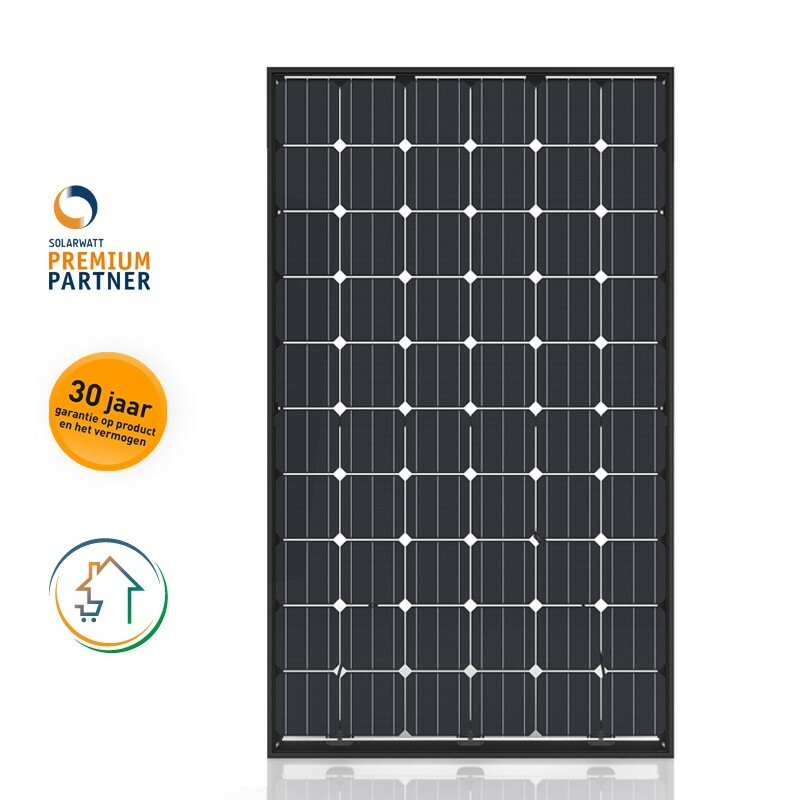 The SolarWatt PV panels, with a glass / glass composition, have 30 years of warranty on both the product and the ability. 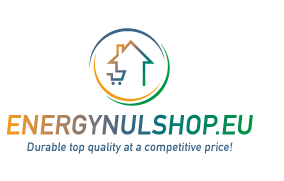 High-quality solar panels combined with the SolarEdge inverter are the right choice for each roof to generate energy, according to Energienulshop. Ask us for advice. We like to help you. 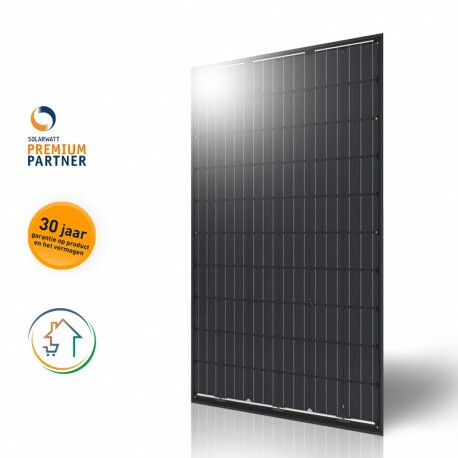 The SolarWatt black panel with a yield of 285 to 315 WP. 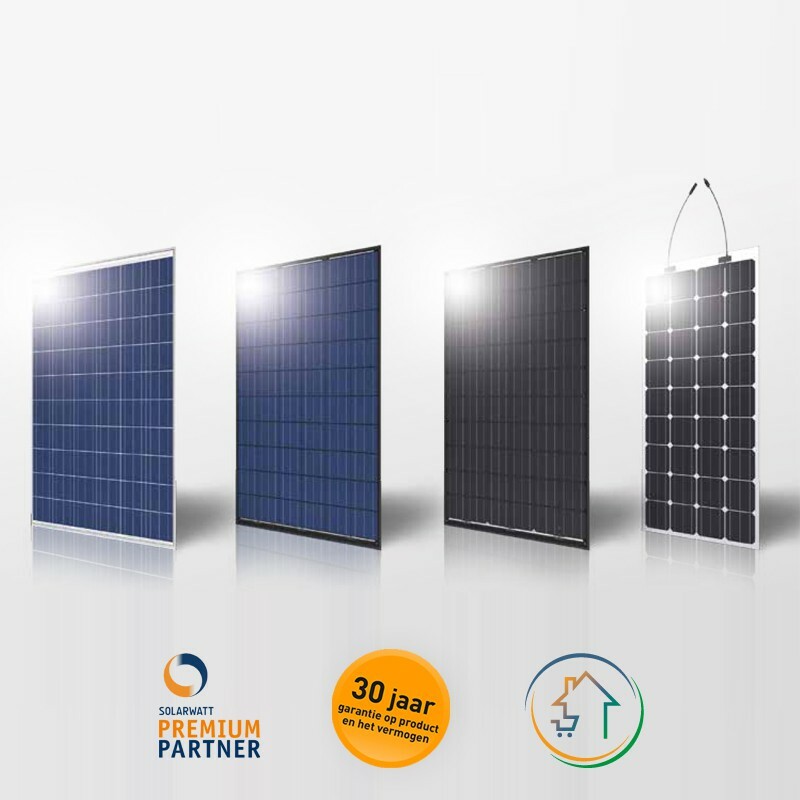 A high quality PV Panel with 30 Year Guaranteed Asset Warranty. High quality with guaranteed yield.